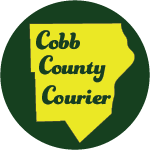 Cobb County District 2 Commissioner Bob Ott has been appointed to the House Commission on Transit Governance & Funding. 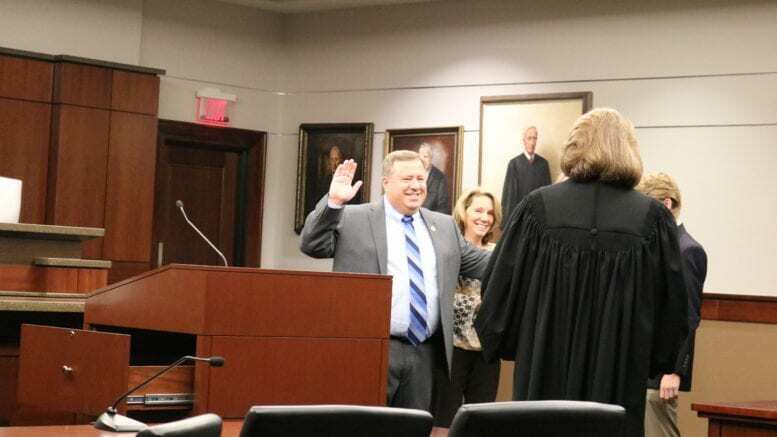 The appointment was made by Georgia House Speaker David Ralston. Ott represents Smyrna, Vinings, the Cumberland area, and a large portion of East Cobb. His district includes Suntrust Park and the CobbLinc transfer station. This commission, which was created during the recent legislative session by House Resolution 848, will study Georgia’s transit needs and analyze ways for the state to adequately plan and provide for those needs. The members of the Commission are divided into four groups: Six members of the House of Representatives, four representatives of transit systems or counties which provide mass transit, four residents of the state of Georgia, and ex-officio appointees. The directors of all metropolitan planning organizations (MPOs) are also ex-officio appointees to the commission. HR 848 provides that none of the MPO directors will have voting rights as members of the commission. The commission’s work will continue through the remainder of the 2017-2018 legislative session. The text of House Resolution 848 can be found here: http://www.legis.ga.gov/legislation/en-US/Display/20172018/HR/848. Be the first to comment on "Bob Ott has been appointed to the new state commission to study Georgia’s public transit needs"